Documents can be lost, damaged or even stolen. Emails can be hacked. Online file sharing systems like DropBox are easily compromised. 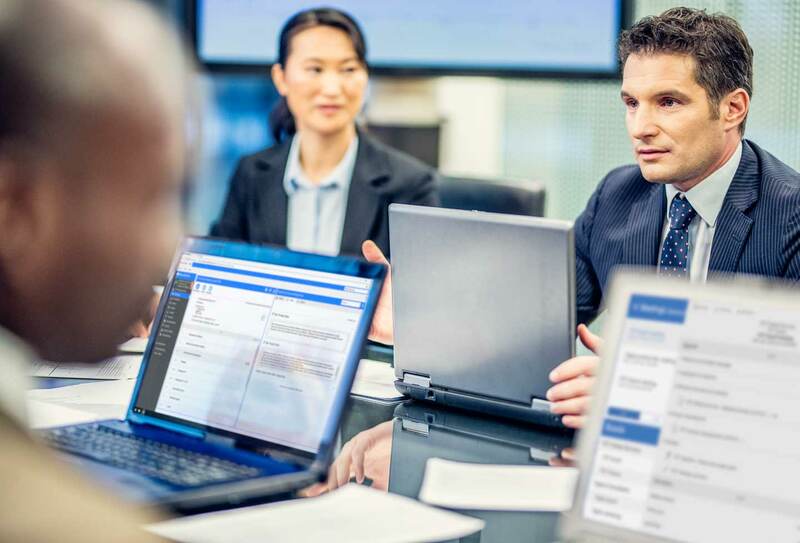 Our software is designed to add an extra layer of security to your documents to protect your most sensitive information. For clients who choose our hosted solutions you are in safe hands. 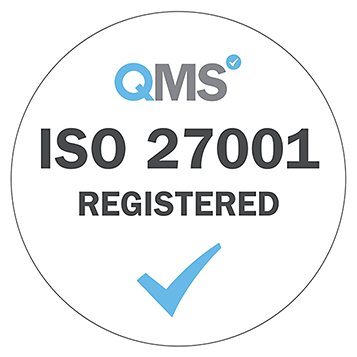 When eShare achieved ISO 27001 compliance, we were rated as “a benchmark for other companies to aspire to” by the accredited certification body. All data is stored with the best defences, encrypted and hosted on one of our ISO 27001 data centres, one of which is held in a nuclear bunker. We have regular penetration testing to ensure your data is secure from hackers. Where clients want to add further security measures, they may be able to choose two factor authentication. These days, portability is important. You need access to your information from your tablet or phone from wherever you are. But it needs to be secure.